She vowed to never trust another man...until she met him. 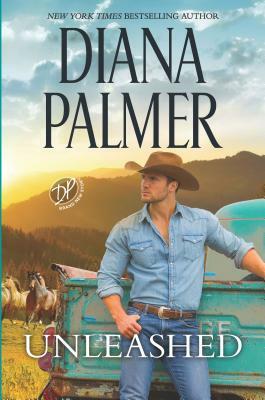 A passionate new Long, Tall Texans romance from New York Times bestselling author Diana Palmer Clancey Lang knows how to run. She's been doing it since the day she fled her abusive home to save her and her younger brother's lives. That was the same day she decided to never let herself depend on anyone else. Especially men. Though she's tempted--mighty tempted--to put her faith in her boss, ruggedly handsome Texas Ranger Colter Banks. If only he would look her way...For far too long, Colter has been distracting himself with women he knows will never fully satisfy him. But there's something about his pretty assistant, Clancey, that he simply can't resist. Something slowly but surely drawing every ounce of his attention. But is he falling for a woman who'll never let herself be caught?